Fron Haul is located centrally in the picturesque village of Aberdovey, with spectacular views over the beautiful Dovey estuary and less than a minute's walk from the beach. 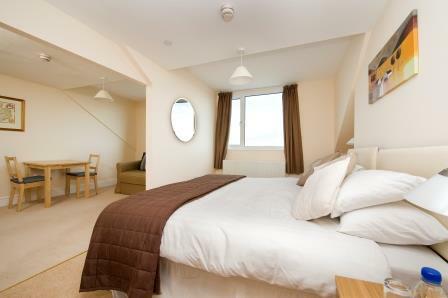 We also provide free parking and free super-fast wireless internet access. 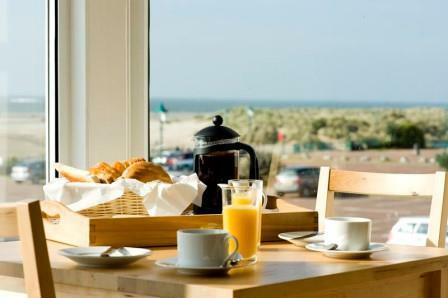 Breakfast is served in your room at a time to suit you. 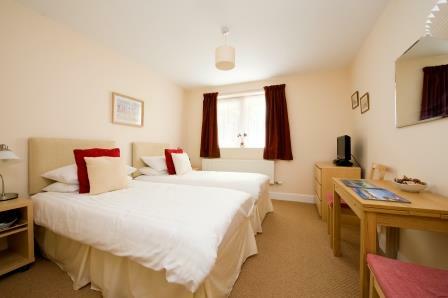 There are many personal touches throughout Fron Haul - you will find magazines, books, tourist information leaflets, ordnance survey maps, tide timetables and a library of DVDs all making Fron Haul a warm and welcoming place to stay. 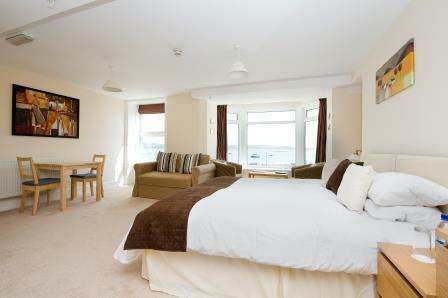 Our larger rooms also have a sofa and separate seating area and a bay window aspect looking out over the estuary. "Loved the breakfast! Thank you!" "Fabulous weekend, thank you for everything - will be back soon!" "Thanks again for a great stay, will be back again!" 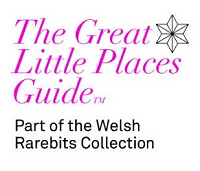 "An absolutely lovely break at a super bed and breakfast!" "We said we would be back at one of our favourite B&Bs!" "Thank you for a lovely stay and delicious breakfast!" "Thank you for our stay at your beautiful house - enjoyed every minute!" "5 star service, highly recommended!" 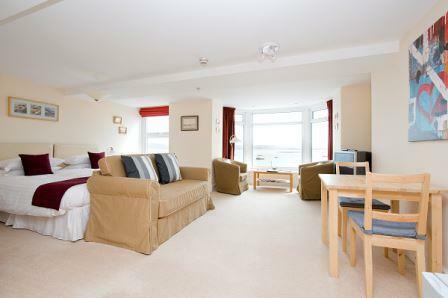 "Enjoyable 3 days, lovely breakfast and Midships a great room." "Thank you again for a relaxing break, perfect in every way!" 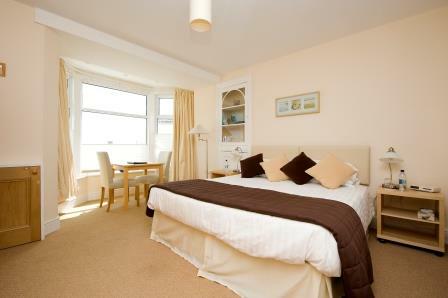 "Really enjoyed our stay, smashing room and breakfast and warm welcome"
"Superb room and fine breakfasts - many thanks."